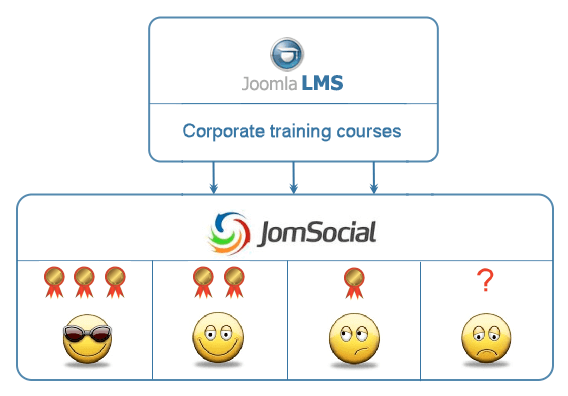 JoomlaLMS is a multifunctional platform for distant learning organization. 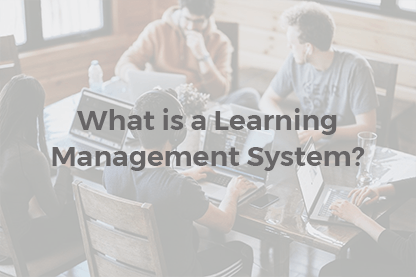 Very often it happens so that the complete set of its options isn’t called for when the system is used. 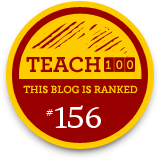 A lot has been written about using JoomlaLMS system in education and professional training. Still nothing has been said upon the courses quality estimation. And there is a direct connection between the quality of the taken course and the information being provided correctly and up-to-date. 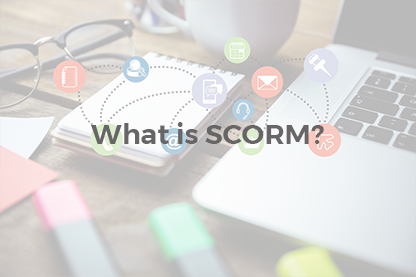 The way the course completion tracking system is configured is also very important as well as correct quiz tasks and questions. 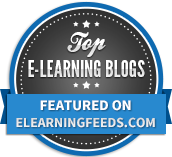 Make JoomlaLMS More User-Friendly for Your Learners! 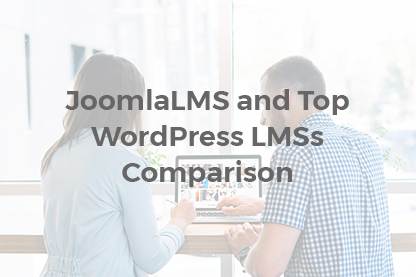 JoomlaLMS Team announces the integration with 2 more new Joomla! 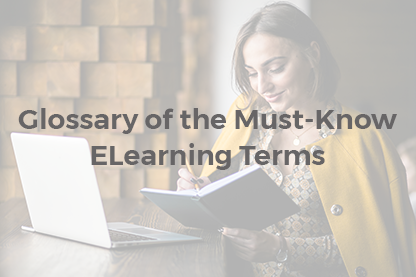 components that allows to make your e-Learning environment more user-friendly and customizable. Learners on the go can now can create customizable dashboards and enjoy flash books with reader-friendly controls looking as similar to the printed ones as possible. 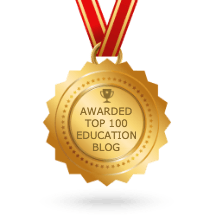 Corporate Training: Benefit From Competitiveness! The core of any competition is that its participants always aspire to outdo and excel others in one field or another. When talking about competition people usually associate it with sports or athletic activities of any kind. 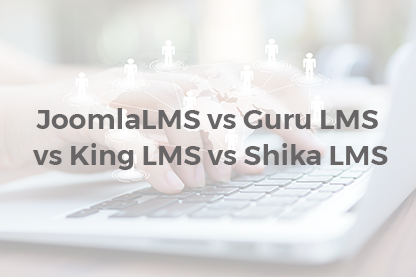 We decided to broader the concept of competition with corporate training and use JoomlaLMS learning system as a competitive platform. Thus, competition turns into an effective form of motivating employees. There is no doubt that the high-quality employees are the guarantee of company success and development. In relatively small companies candidates are interviewed and selected directly by the company CEO, while larger companies normally employ HR managers to take care of the process.